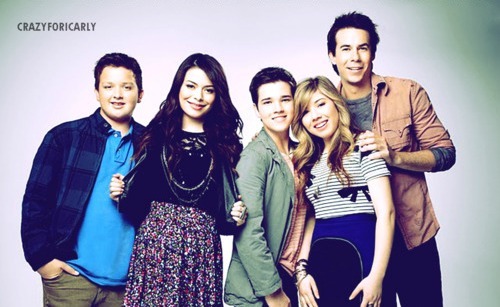 Team Of iCarly: Novo video de iCarly - iRun ! Novo video de iCarly - iRun ! Nova Música da Jennette Mccurdy ! Videos - IParty With Victorious !